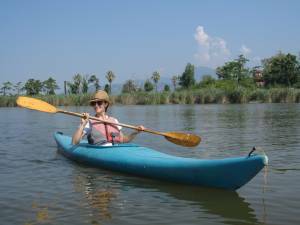 One of the most recurrent questions that my guests ask me: what to do in Versilia if it rains? Because of course when the days are sunny you always have ideas, but when it rains and you are on vacation can be a bit ‘daunting. Today I try to answer to this question to help you to enjoy your holiday though it rains. 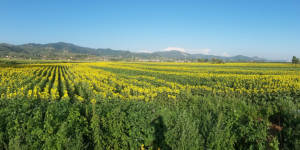 You should know that Camaiore is a very lush valley full of water thanks to the position and conformation of the territory. The historic center of Camaiore, historically Campus Major, is located in the hinterland of the northern coast of Tuscany, in a valley embraced by the first hills on the slopes of the Apuan Alps. The clash between the sea and the mountain air creates an ideal microclimate, in summer you can enjoy a pleasant sea breeze. The half-hill position of Borgo4case means that it enjoys a few degrees less than the flat, despite being well exposed to the sun all day. It is no coincidence that the Romans chose this location along the Via Francigena. A valley full of water, anciently exploited for its workforce and then channeled in order to give strength to the mills. For this reason you could run into a pleasant and refreshing rainy day, or in a short summer rain storm. So what to do if it rains? First thing, raise your nose up and look around, often if it rains in Camaiore but it does not rain in Viareggio and Lido di Camaiore, so it could be a good opportunity to go to the beach, take a bike tour or go to visit some other art city in the area. But if it is a gloomy day and you do not find a solution, find some of the ideas I propose in this post. And remember don’t demoralize you and never feel that your vacation is ruined by a few drops of water! or… you can start to do the sun dance! 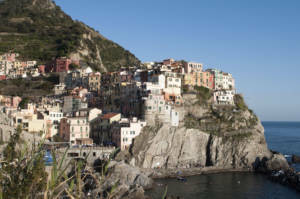 Tuscany is famous for its thermal waters and geothermal energy. I recommend some beautiful spa facilities to enjoy a day of well-being cuddled by the warm Tuscan thermal waters. Bagni di Pisa, 45 minutes drive from Borgo4case, offers the opportunity to experience a day spa in a refined Leopoldina architecture, made of arches, pilasters and veils. The experience of the steam bath in the Grotta dei Granduchi is very suggestive, it is a real stone basin excavated underground. The water constantly falls from a small waterfall, giving rise to a warm and humid environment that promotes sweating and the consequent elimination of toxins. Another similar experience you can try it in Bagni di Lucca, about an hour’s drive from Camaiore, it is one of the oldest spa complexes in the world, it was the favorite spa of Giulio Cesare, Montesquieu, Paganini, Verdi, Strauss, Carducci and Montale . 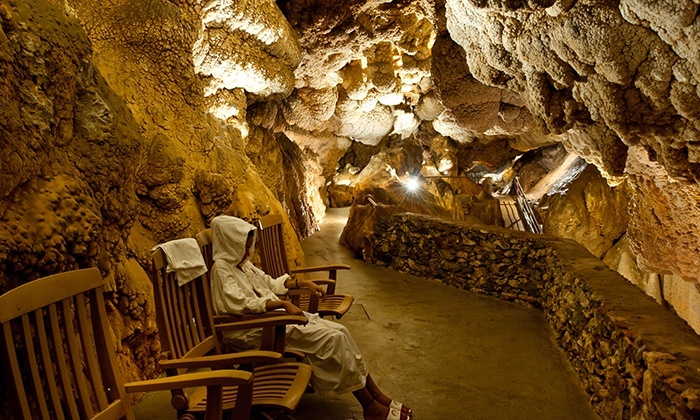 Also in this complex there are two caves with natural steam with a temperature of + 40 ° C.
But there are many Tuscan spa destinations, for all tastes and wallets. Lucio, a great lover of the spa, will be pleased to tell you how and what are the spas around Versilia in a specific post. It is raining? Well, drink up! Remember the obvious “Tuscany = wine” and then take advantage of the numerous wineries to make a tasting. In Lucca there is the biodynamic Lucca association which includes 13 winemakers who produce wine according to the cultivation principles of organic and biodynamic agriculture, safeguarding and enhancing plant and animal biodiversity. If it rains I recommend a day dedicated to the tasting of natural wines in one of the cellars of these companies. 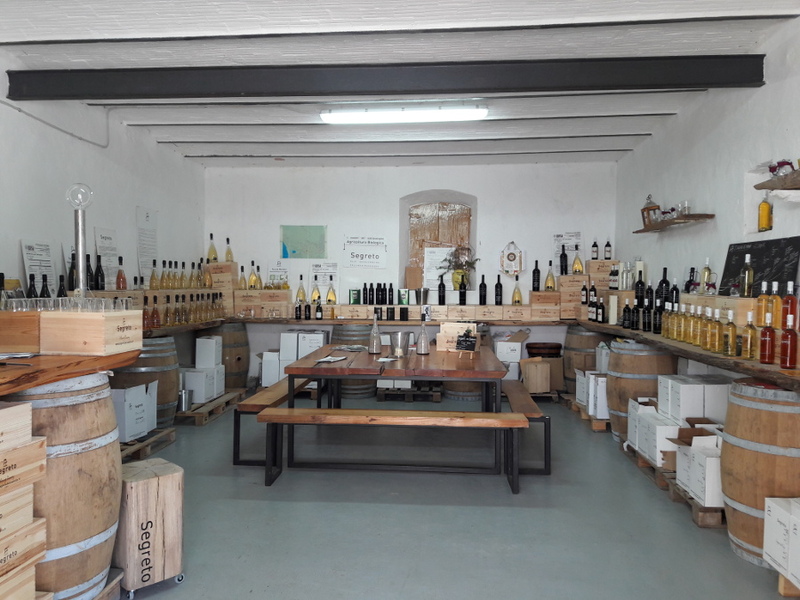 Among these, for example, Tenuta Lenzini by appointment organizes tastings of wines and oil, accompanied by typical products of Lucca and Garfagnana cuisine such as spelled soup, polenta, chestnut flour necci, lardo di colonnata, Garfagnana salami, and various vegetable soups. The Tenuta di Valgiano is also very beautiful, there it is possible to visit the vineyard and the winery by booking here. But there are so many wineries scattered throughout Tuscany, some more historic, others that stand out for their modern architecture. If you do not want to get too far from Borgo4case in a few minutes you can reach the Cantine Angeli shop in the historic center to make a tasting (you can choose between different price ranges, there are also appetizers and snacks – if you book in advance they prepare a small buffet aperitif for you) or if you want to take a walk in via Vittorio Emanuele and stop for dinner I recommend Vinelia. Lucca is the city where Puccini was born and the place where the artist studied. In Lucca and Versilia you can discover his houses, which preserve his musical instruments, objects, atmospheres, flavors and colors that were dear to him and that inspired his creativity and his imagination. 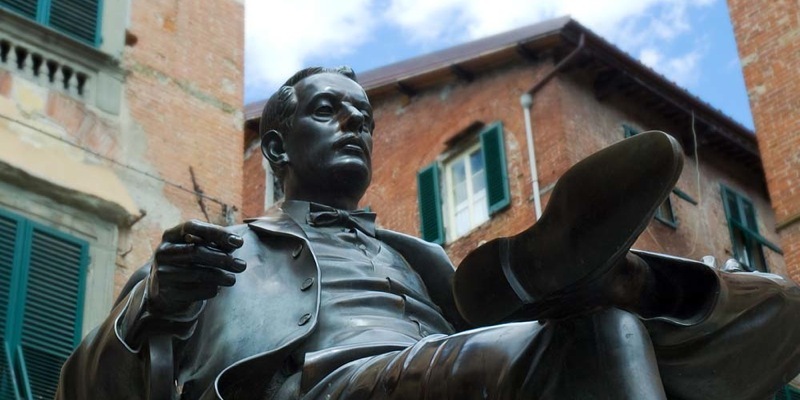 There are many places that preserve the memory of the master, which are the stages of an itinerary linking the Puccini places: the birthplace in Lucca, the Villa Puccini Museum in Torre del Lago, the Villa Puccini in Viareggio. A day of uncertain weather can be a good opportunity to go to museums. I also suggest to go on the lake of Puccini in Torre del Lago to see the rainy atmosphere, it could be very romantic and sublime. A gloomy day is perfect to close in the kitchen and be inspired and learn to make some new dishes, typical of the local culinary tradition. 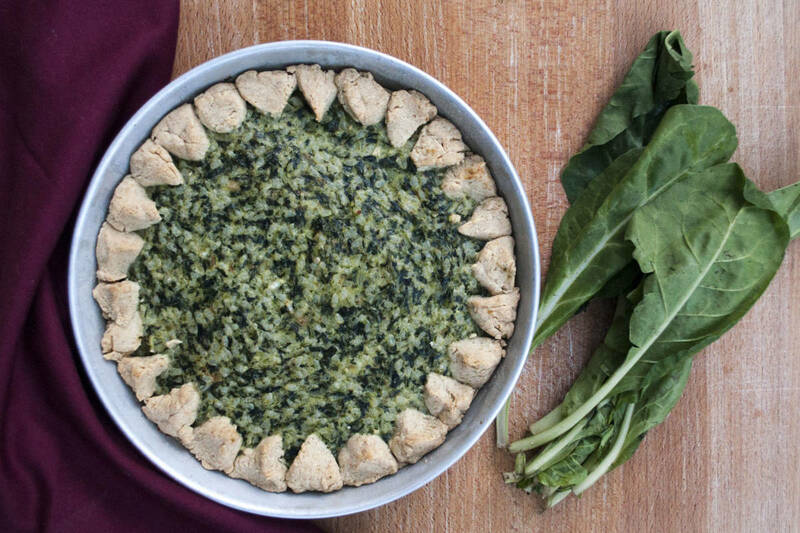 For example it could be a good opportunity to try to make some of the recipes of our blog, like the recipe of Castagnaccio, Torta di Pepe di Camaiore, Elderflower Syrup to bring home a pleasant memory. But if you do not feel like facing the stove yourself I suggest you be guided by local chefs who organize cooking classes and cooking shows in Versilia. The territory of Lucca and Pescia form one of the most important paper districts in Italy. The Via della Carta is currently only a draft of the provincial tourism project, not yet defined and structured, but I like the idea of ​​revealing a travel advice a bit ‘unique and unusual, really out of the mass tourism routes. The route starts in Pescia, in the town of Pietrabuona at the Museo della Carta. In the workshop you can retrace the history of paper up to our days and then move on to the production of handmade paper. In the new museum laboratory there is a space with raw materials and a corner where to deepen the natural methods of drying. The visit to the museum is a real direct experience with the paper. At the end of the museum tour you can bring with you the sheets of paper made and appropriate handouts. If you are very interested in the topic and want to deepen, I recommend you also visit Villa Basilica, an important step to better understand the history of paper making. The paper tour closes in Viareggio, where paper is recycled to make the famous Carnival floats. The Carnival of Viareggio, since 1925 with the use of papier-mâché, has adopted the philosophy of recovery and recycling paper. If you like the spirit of the Viareggio carnival I suggest you visit the Museum of Carnival in Viareggio. 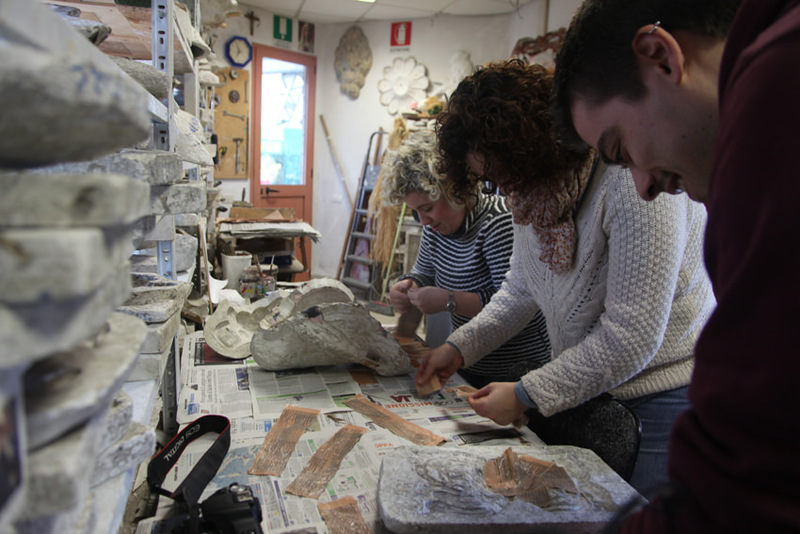 Inside the museum you can discover all the secrets and tricks of papier-mâché, the material with which the artists make the carts for the show. The citadel is in fact the complex that brings together the ateliers where the Viareggio chariots realize their satire works. You will find drawings, sketches and carts and miniatures of the works. I hope to have given you some inspiration to make your holiday interesting even when the weather is rainy. Good rainy continuation and see you next time!